Time to introduce our star item to you. 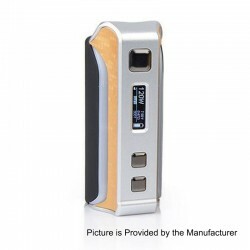 This time we got the Original Pioneer4you IPV Velas 120W TC VW Variable Wattage Box Mod. Read the following passage to know more about this item. 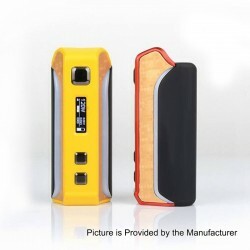 The Pioneer4you IPV Velas TC VW Variable Wattage Mod is coming soon, with its powerful design. 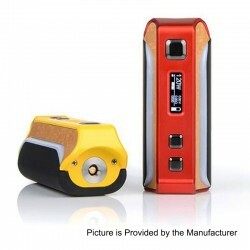 Powered by YiHi SX410 chipset and two 18650 batteries, the power output of IPV Velas can reach from 10W to 120W. 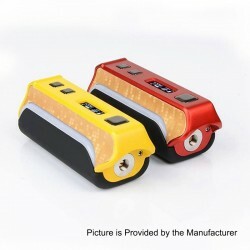 The display screen indicates all the vaping data needed.This item also has many color to choose.